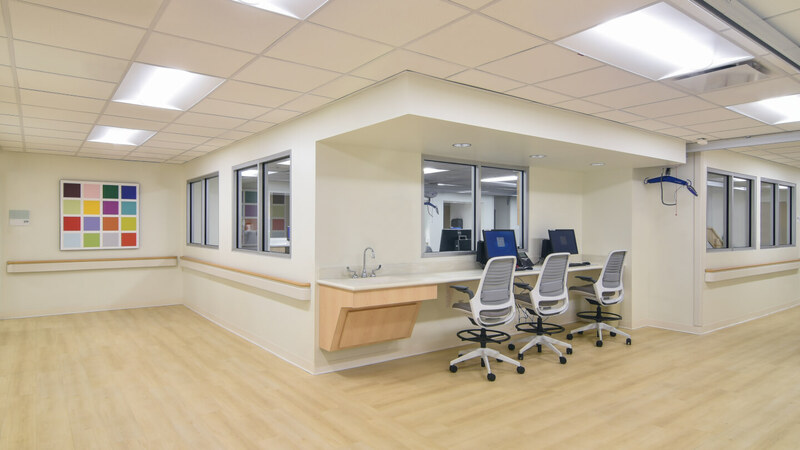 The Wendy and Keith Wellin Neuro Stroke Unit, completed in August of 2018 for Roper St. Francis Hospital, gives stroke patients the utmost in healthcare and rehabilitation. 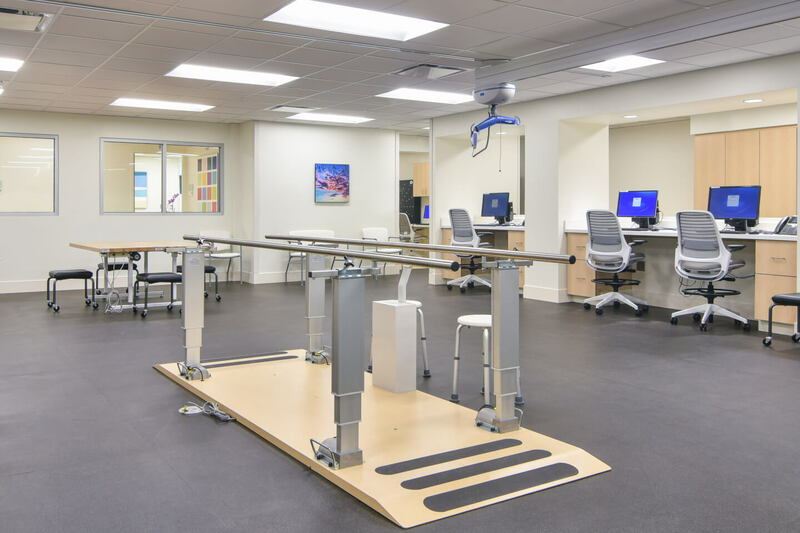 With 14 DHEC-licensed neurological patient rooms, patients have access to a variety of resources to support their rehabilitation. 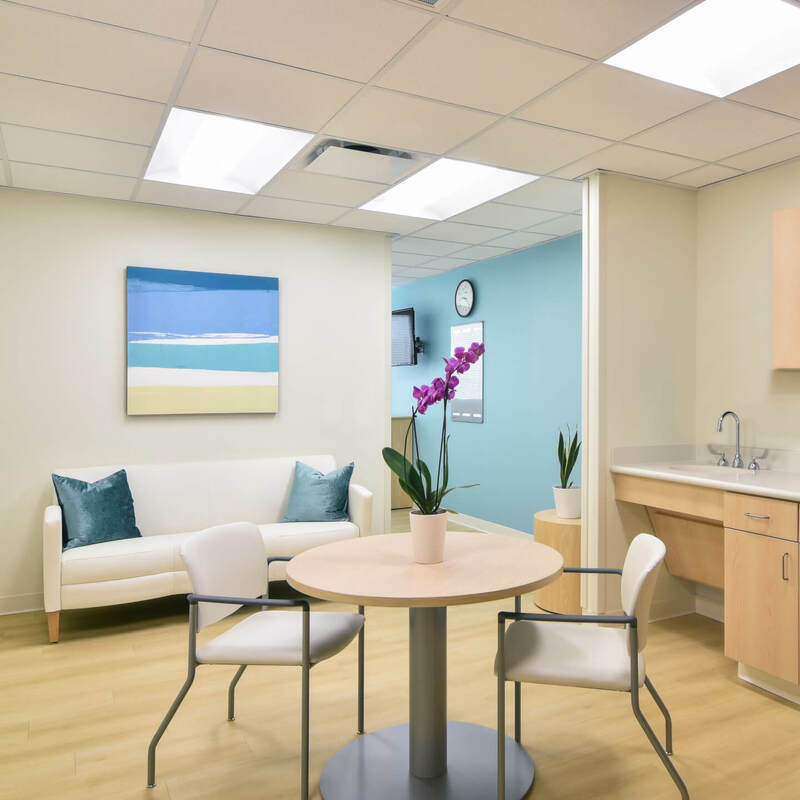 Facilities include an Activities for Daily Living (ADL) kitchen and patient “apartment”, as well as a rehab gym and private treatment area. 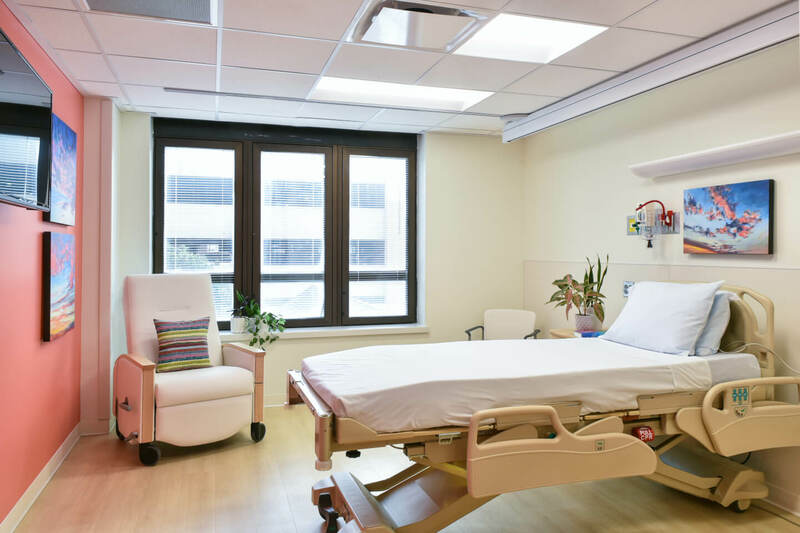 Throughout the unit are motorized patient lift tracks in the corridors, patient rooms, and gym to reduce patient falls and staff injuries. 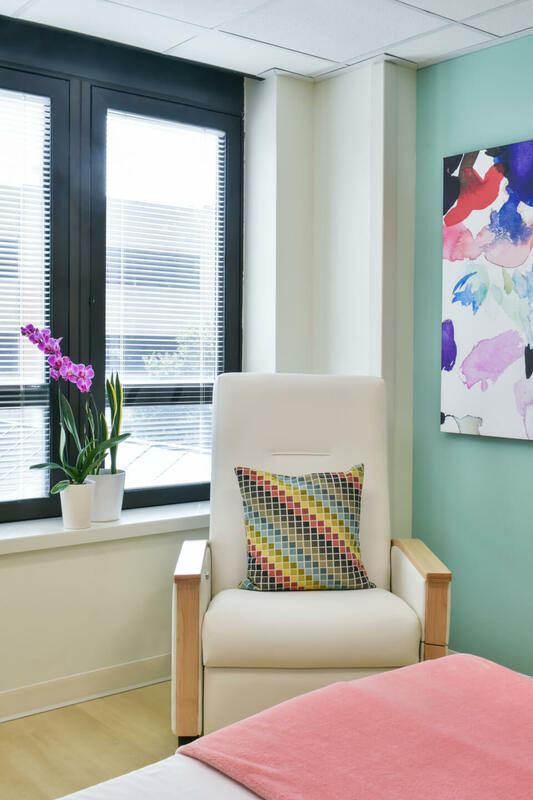 Emotional healing was also an important aspect of the interior design to include a cheerful custom palette with hand-selected artwork throughout the patient rooms and public spaces.